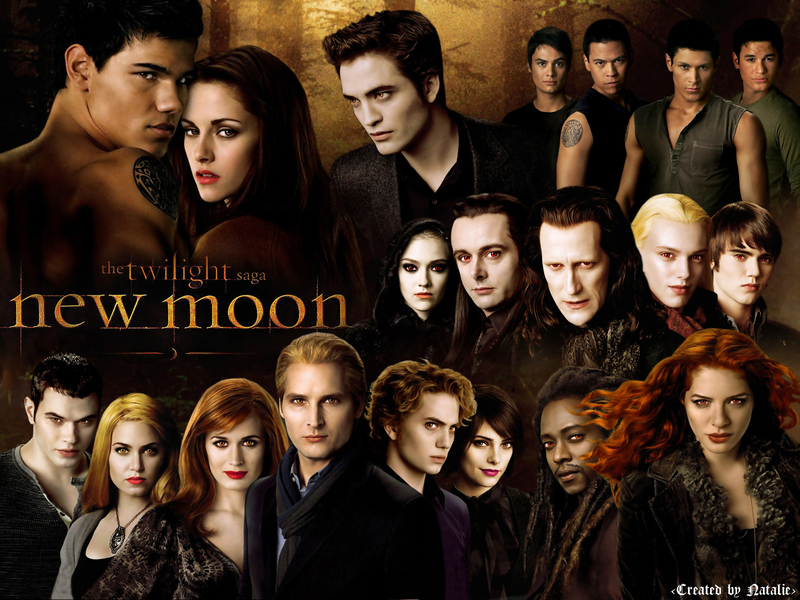 New Moon (1600x1200). . HD Wallpaper and background images in the Twilight Series club tagged: new moon bella edward jacob cullens volturi wolf pack victoria. This Twilight Series wallpaper might contain business suit, well dressed person, suit, pants suit, pantsuit, dress suit, full dress, tailcoat, tail coat, tails, white tie, and white tie and tails. I totally love this picture.............great job! !